HALLOWEEKEND! I thought this polish would be perfect for the start of the Halloween celebrations! 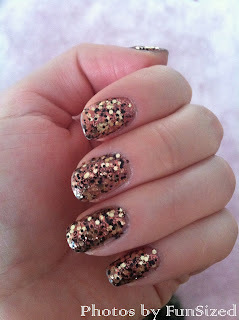 I used the same glitter that I used last week from Sephora, Come to Paparazzi! I did two coats and voila, you have the perfect set of glitter paws! 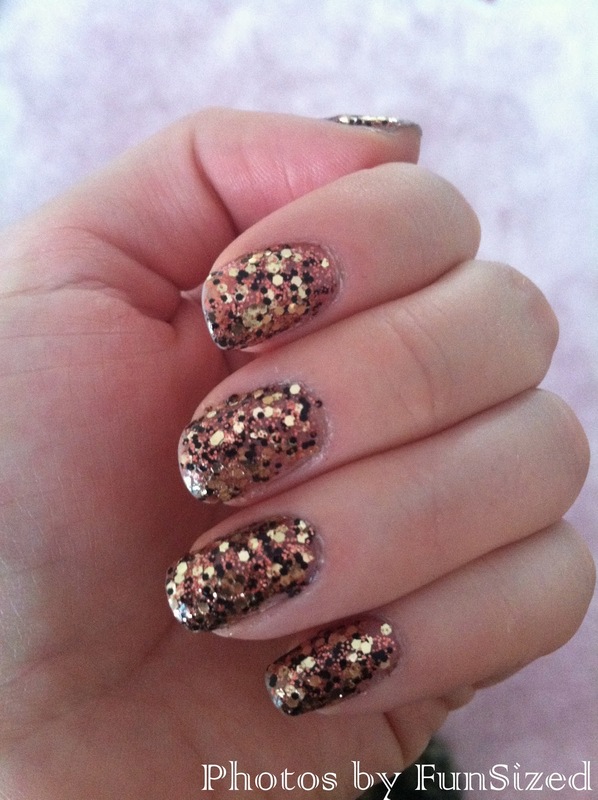 They almost look leopard-like due to the orange, gold, and black glitter. I love love love this! It's so fun, flirty, and carefree!